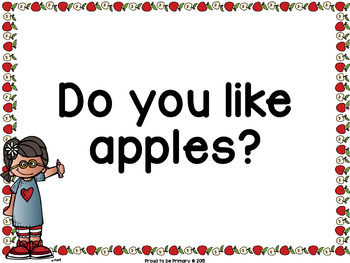 Question of the Day for October (Fall & Halloween themed) has 24 questions in color and black and white for you to print for your question of the day board for a total of 48 pages. Includes EDITABLE pages to write your own questions! Questioning is an important skill for students to learn. 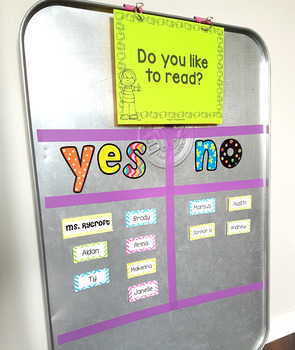 You can use these to help them understand and practice reading "yes" and "no" questions and develop comprehension. Easy to set-up. Just print off the questions you want for the month. Put them in any order you wish. Post them on your bulletin board, calendar, or somewhere visible for students to read. Why have a question of the day? It is a great class management tool with a few benefits. Your students practice their reading skills and answering questions about themselves. It is also a useful way of taking attendance for the day! I created these questions to go along with my popular question of the day BLOG POST. This posts explains how I set-up my board and where I got the materials, etc. You can read the post HERE! The activities align to the Common Core standards for speaking & listening for Grades K-3. These questions are perfect for the primary grades (K-3). Look at the PREVIEW for an overview of the questions provided in this pack. Upon purchase, you will be able to instantly download a PDF file. There are 24 questions included. 8 of the questions are general questions. For example, Do you have a brother? 16 of the questions are seasonal. For example, Do you ride the bus to school? The questions begin with: Are you, Do you, Can you, Did you, Would you. Question of the Day BUNDLE - 240 questions for the whole year AVAILABLE NOW HERE! View all the Question of the Day products HERE!. 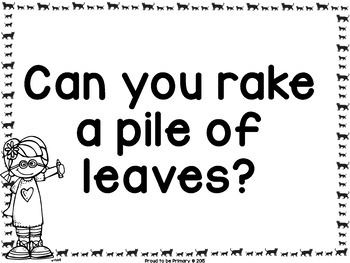 FREE Question of the Day writing activity! Please ask all questions before purchasing or email me at elyse@proudtobeprimary.com.